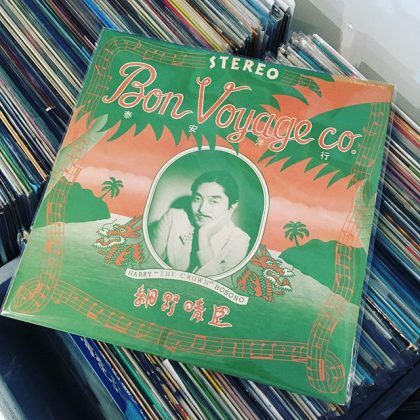 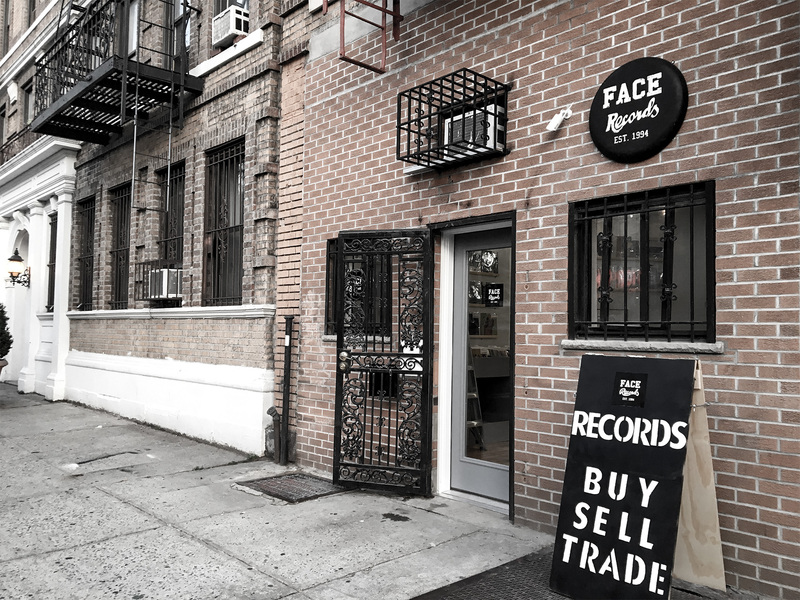 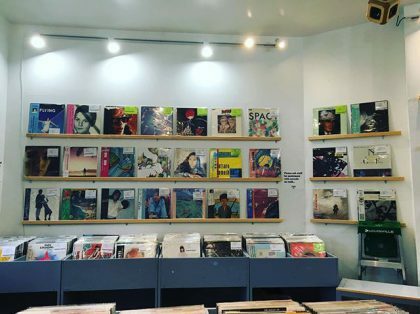 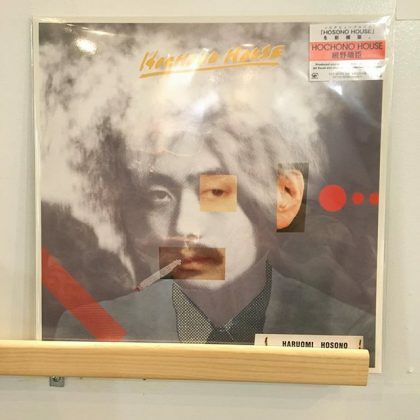 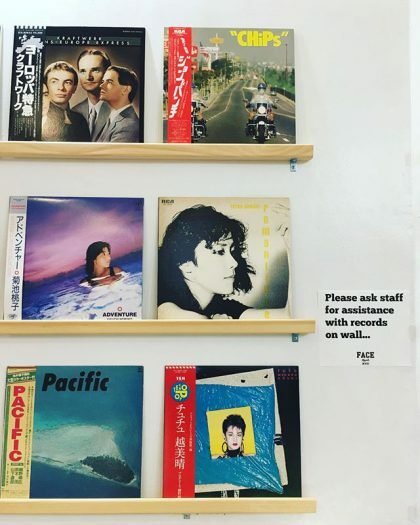 Haruomi Hosono / Bon Voyage Co. has arrived in FACE RECORDS NYC. 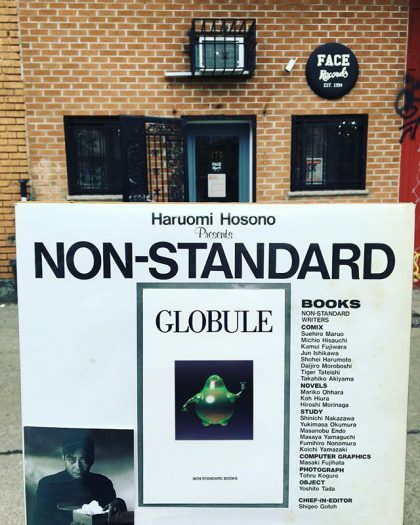 Haruomi Hosono ‎– Haruomi Hosono Presents Making Of Non-Standard Music has arrived in FACE RECORDS NYC. 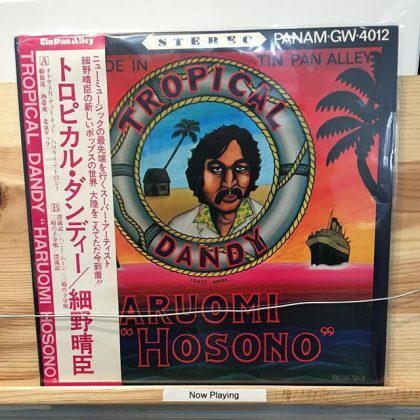 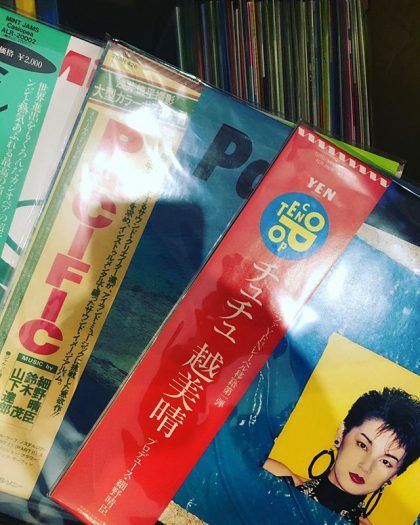 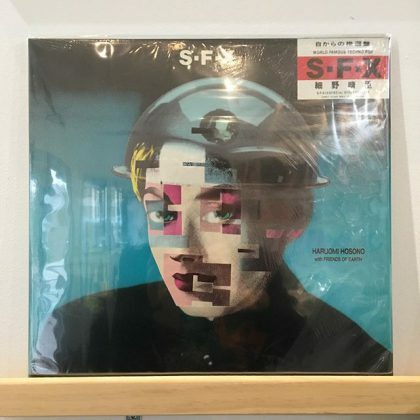 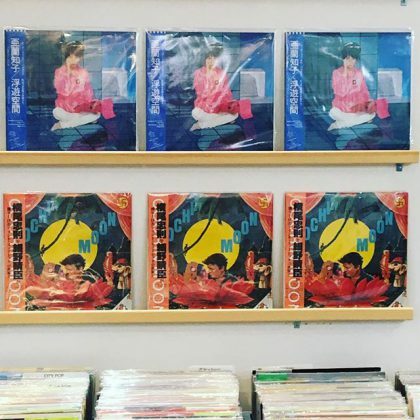 Tomoko Aran ‎/ Fuyü-Kükan, Haruomi Hosono & Tadanori Yokoo ‎/ Cochin Moon Repress have arrived in FACE RECORDS NYC.